1. 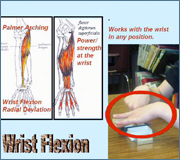 Describe the characteristics of upper extremity function. 2. 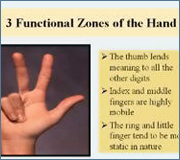 Describe the foundations for the use of the arms and hands for support, reach, grasp, and skilled use. 3. Describe the musculoskeletal and neurormuscular basis for upper extremity function. 4. 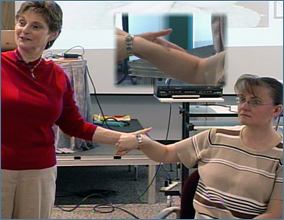 Describe the contributions of the sensory systems to upper extremity function. 5. Describe the skilled use of the elbow, forearm, wrist, and hand.